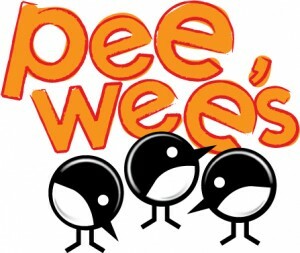 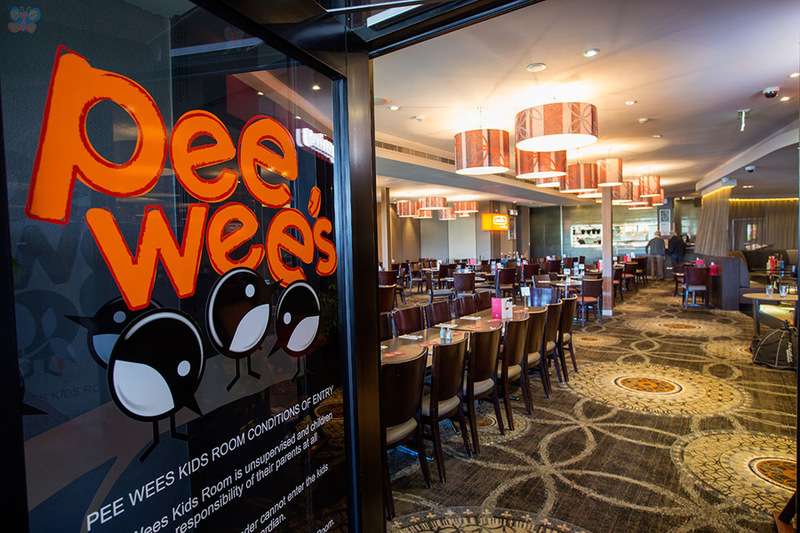 Exciting activities await inside our Pee Wee’s Kids Room. 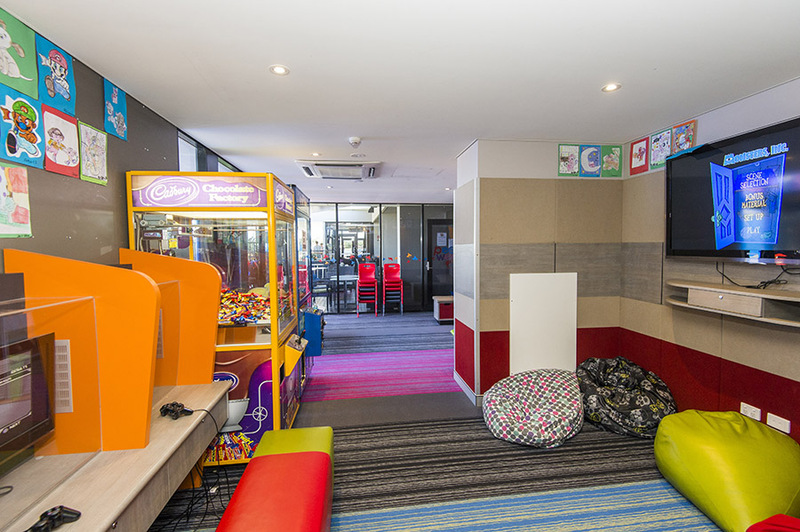 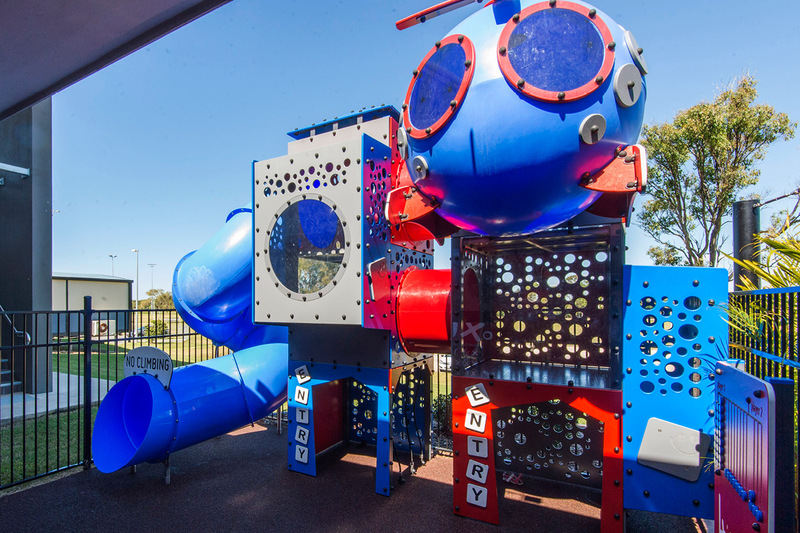 There are heaps of activities in the kids room to keep your children busy… colouring in, crafts, card games, plenty of toys and an exciting outdoor playground, 4 Playstations with a huge range of games, and a great selection of the latest movies available to play at any time. 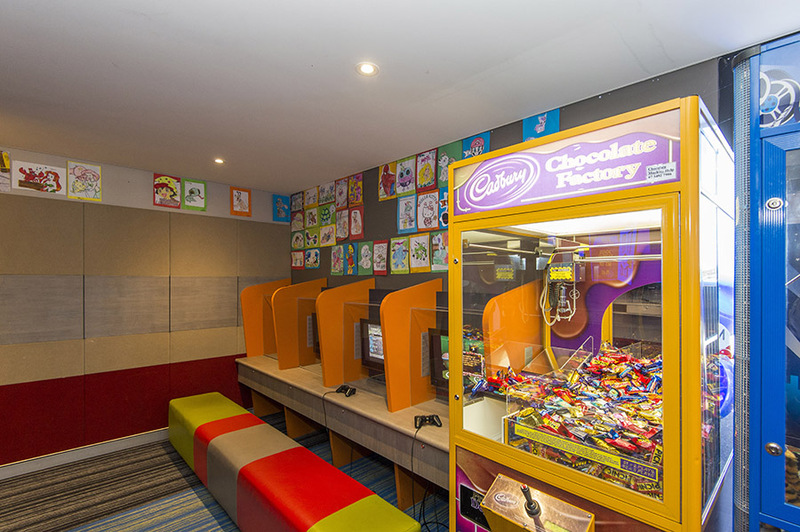 Attendants are employed in the kids room for limited hours to provide kids with fun activities and entertainment: Monday – Thursday 6-9pm Friday and Saturday 6pm-10pm and Sunday 12-2pm.